ISBN 978-3-95663-200-6 2018 | Softcover, fbg. | 149 S., engl. 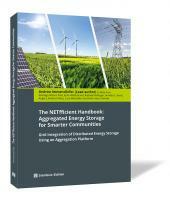 Renewable energies are extensively available, but neither easy to predict nor to store. So how can we provide clean, renewable energy for tomorrow‘s energy demand? NETfficient is a project funded under the EU‘s Horizon 2020-Programme for Research and Innovation tackling this question. NETfficient‘s answer comprises local smart grid solutions and decentralised energy storage for low and medium voltage application in a real environment: the German Island of Borkum. In the endeavour to pilot a future-proofed energy system NETfficient brought together 13 partners from seven countries. Technologies range from lithium ion batteries, ultracapacitors and second-life vehicle batteries to hydrogen storage solutions and thermal storage, all in connection with photovoltaics. Applications cover single family dwellings, larger buildings, streetlighting, an aquarium and medium voltage peak-shaving. To maximise their technical and economic potential all these distributed energy resources are connected to an energy management platform, turning them into a virtual power Station. 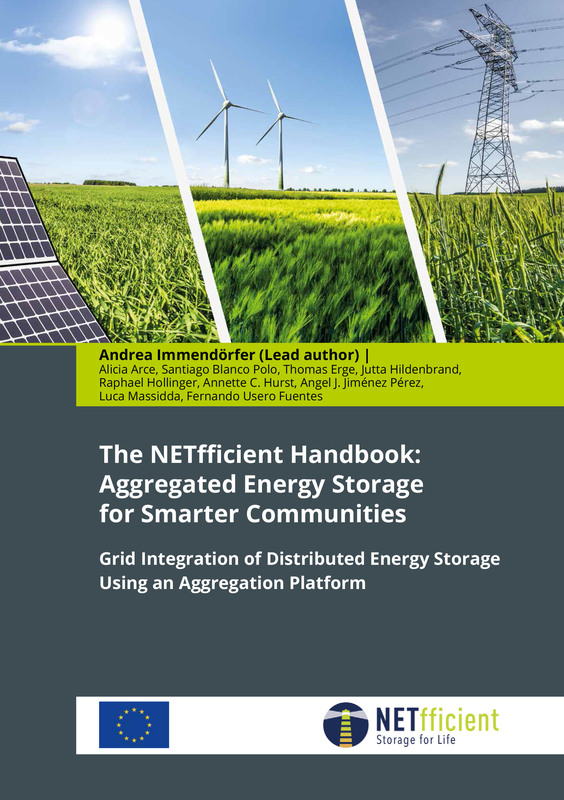 The NETfficient Handbook draws on a number of extensive studies on storage integration which have been undertaken alongside the real-life pilot. These cover regulatory aspects, revenue potentials and environmental impacts. These aspects are framed by detailed descriptions of the hardware and software solutions developed in the project.